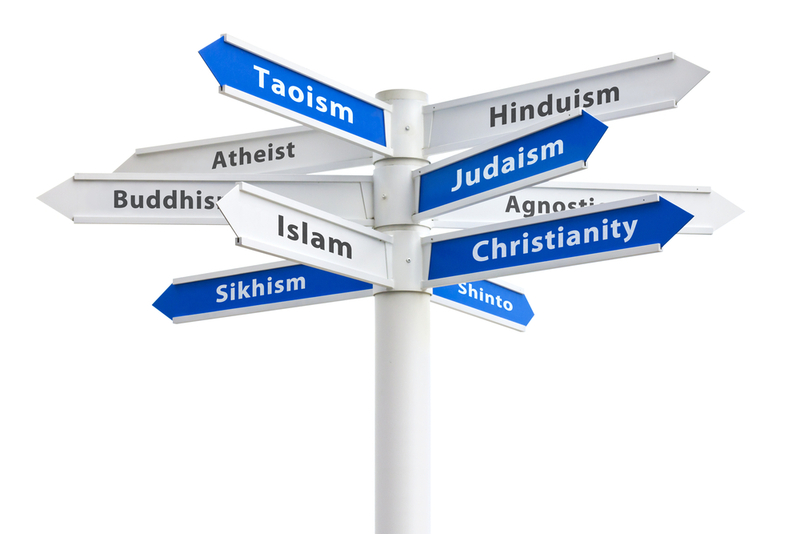 How should religion be taught in British schools? For two years, a Commission on Religious Education has been studying all this at the request of the Religious Education Council of England and Wales, and they just released their final report. It’s a refreshing guide to what needs to change when it comes to educating children about religion. That starts with the fact that they don’t want it called “religious education.” From now on, they want it called “Religion and Worldviews.” They also want it offered in all publicly funded schools (a “National Entitlement”) as opposed to letting communities decide whether or not to teach the subject. And they say that Humanism must be taught to students alongside traditional faiths. The independent commission will now hand the report to government leaders in the Department for Education, who will hopefully ratify the proposals and begin implementing them soon. 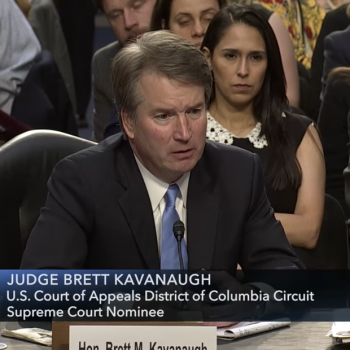 September 9, 2018 Freethought Caucus: Brett Kavanaugh's Views on Religious Liberty Are "Alarming"